Finishing out the June Gratitude Challenge with a second post for this fine Tuesday. Here's something truly miraculous: the kids and I made it out of the dentist's office with a total of zero cavities. I know for a fact that this was pure dumb luck. I am indeed grateful. 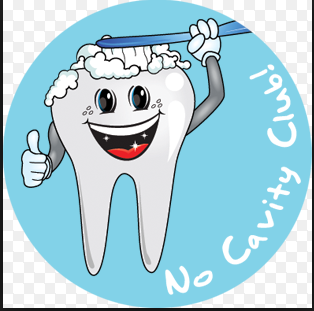 Does no cavity club mean zero in mouth or none this time? Either way, it's a good thing!